Common Names: Urtica; stinging nettle; annual nettle; dwarf nettle. 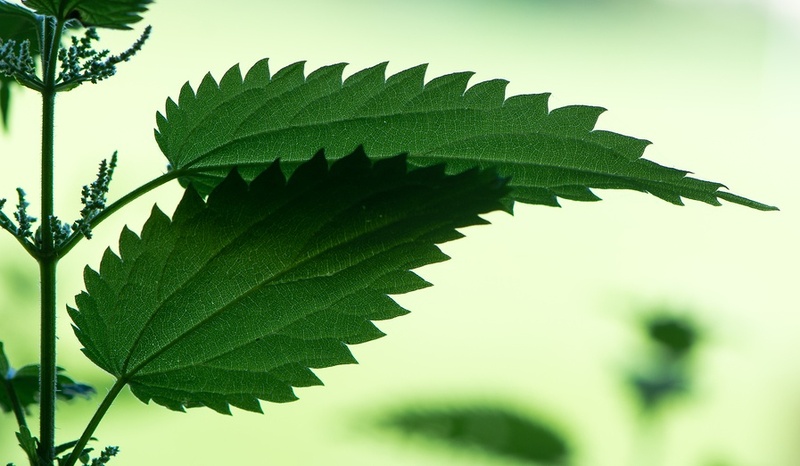 Urtica urens (Urt-u.) is mainly used for skin complaints such as urticaria (hives) and burns. It’s also a useful remedy in types of gout, rheumatism, malaria, shellfish allergy, and agalactorrhea (breast milk deficiency or failure). Urticaria that alternates with rheumatism. Itching, burning and stinging hives. Insect bites and stings that swell, itch and burn. First and second degree burns. Swelling of breasts with burning and stinging. Failure of letdown reflex or deficient breast milk production. Rheumatism or bruised pain of the right deltoid muscle. Urtica urens (Urt-u.) is available from our online store as a single remedy, and as part of the following Complexes (combination remedies): Bites and Stings; Burns.